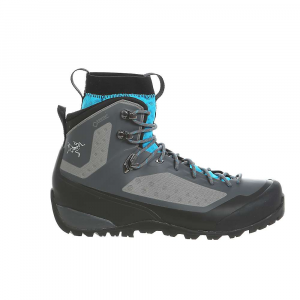 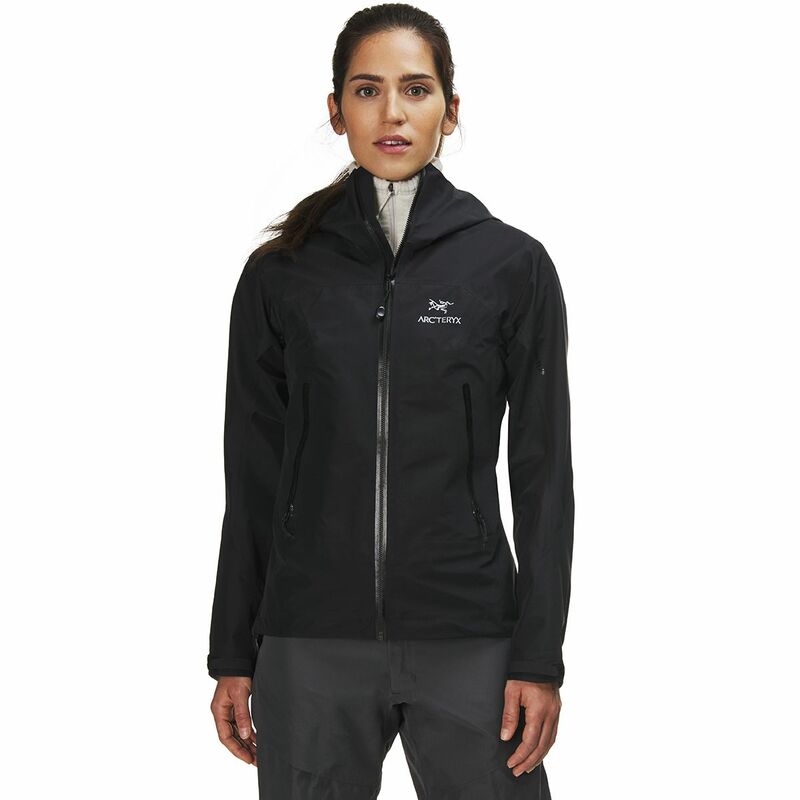 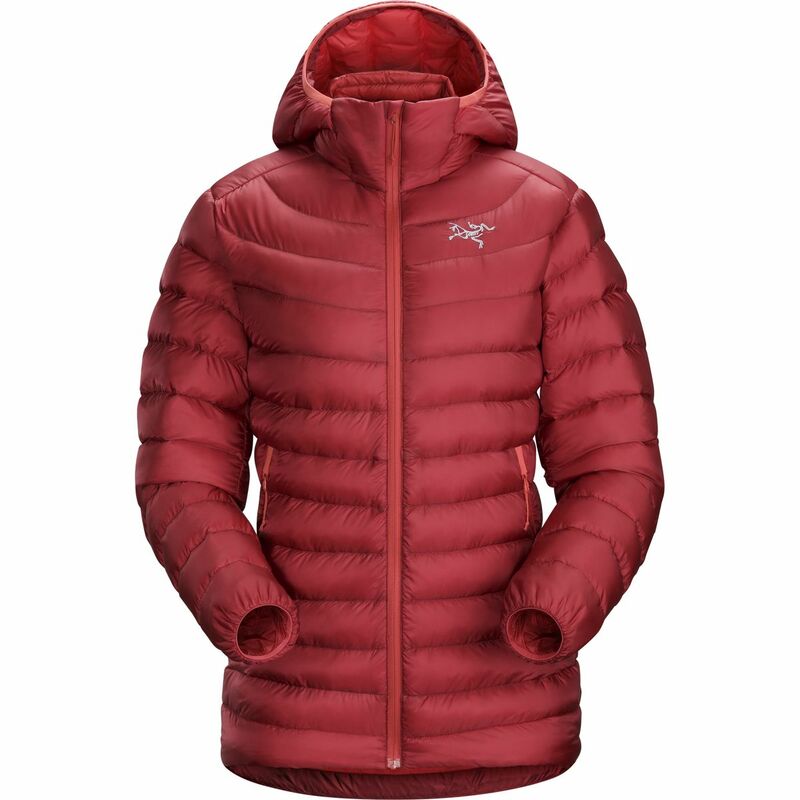 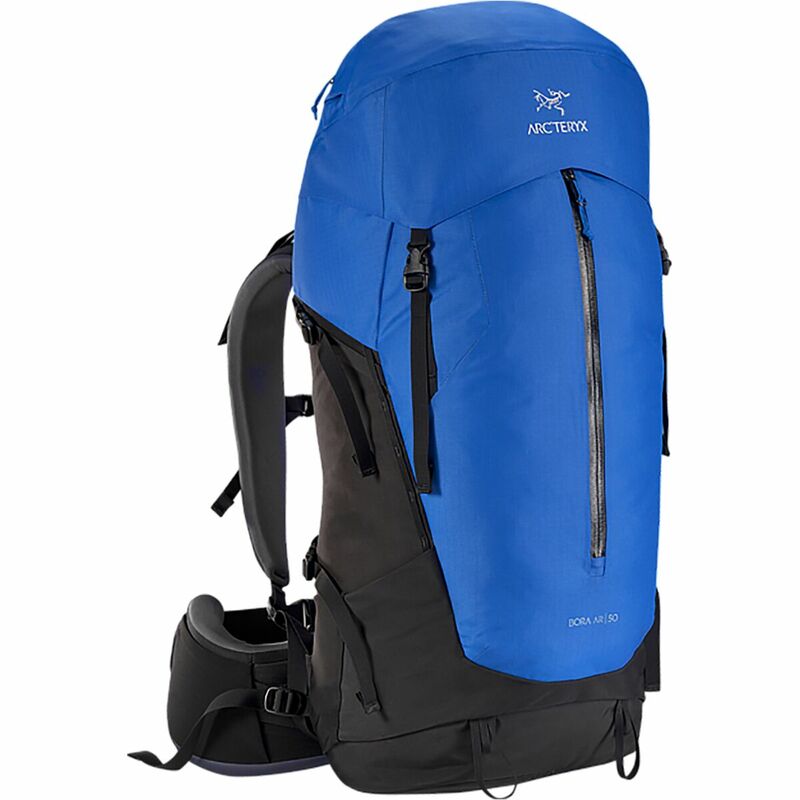 Arc'teryx stuffed the Women's Cerium LT Down Jacket with a lofty 850-fill down and protective synthetic Coreloft insulation to give you the best of both worlds. 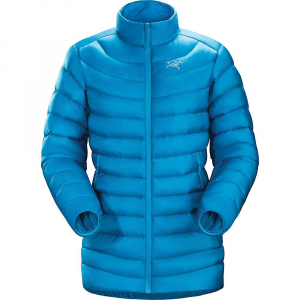 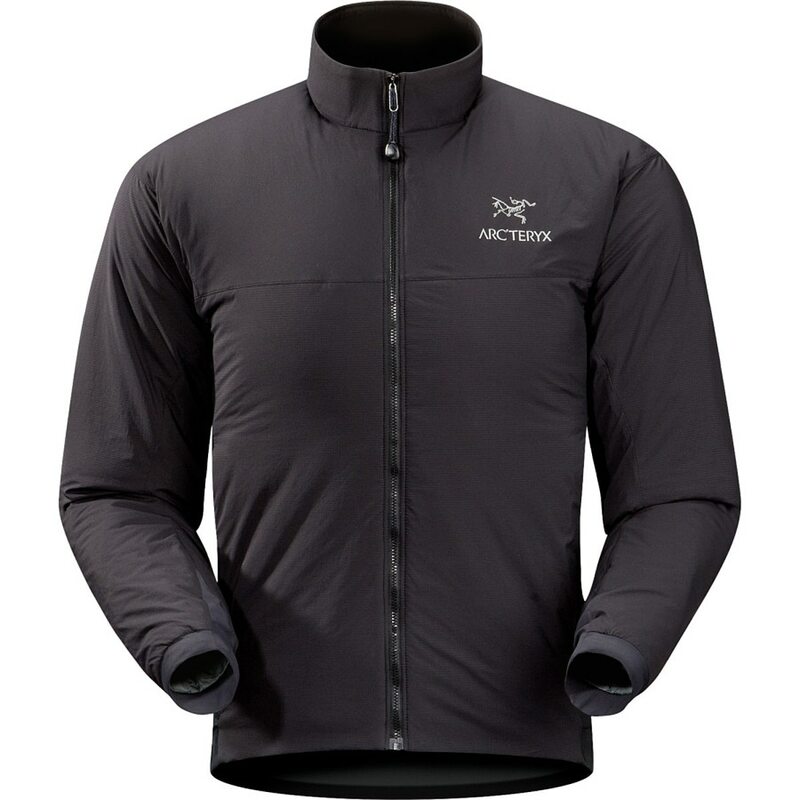 Down insulation makes the Cerium lightweight and compressible to fit in the included stuff sack, and synthetic Coreloft helps this jacket retain its warmth even when wet. 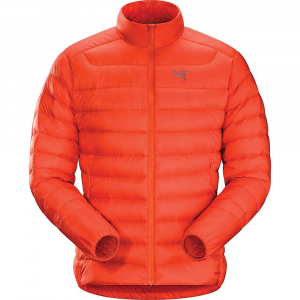 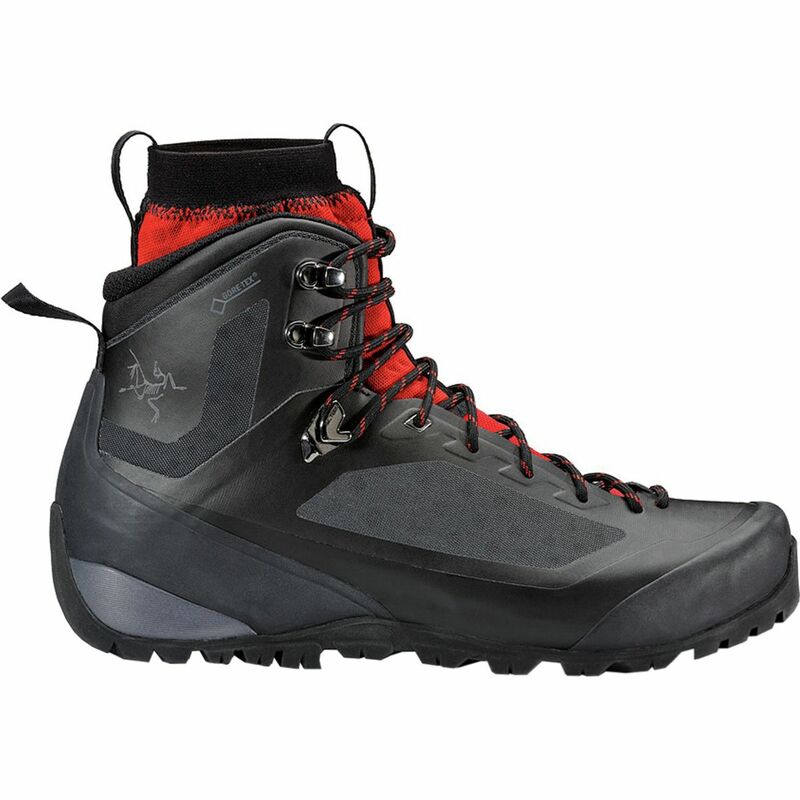 Arc'teryx coated the durable Arato shell with a DWR coating so light drizzle and flurries can bead up and roll off. 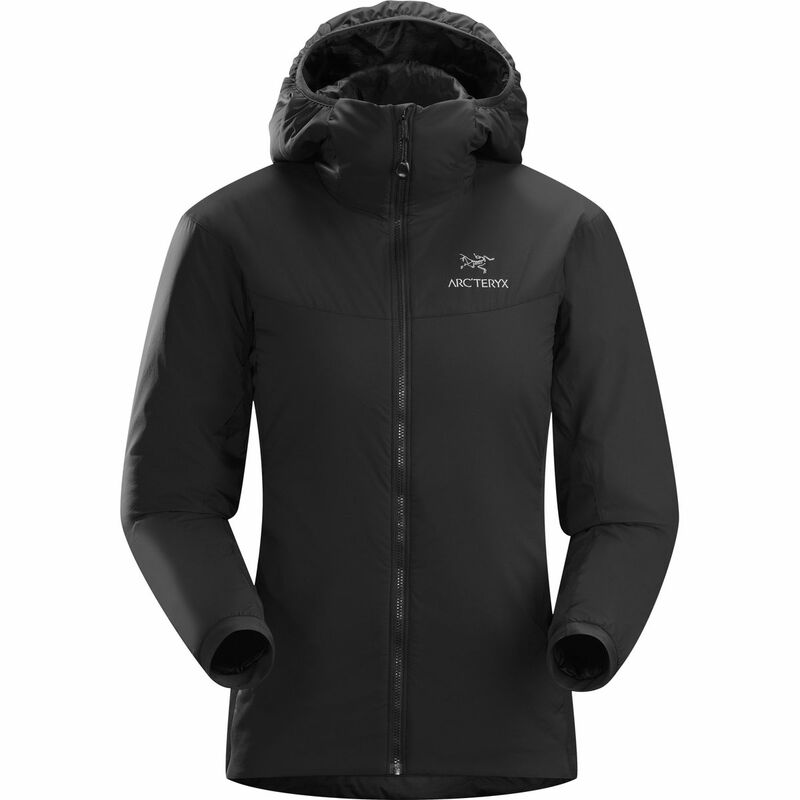 The trim fit helps you layer a waterproof shell over this down jacket when the going gets soggy.